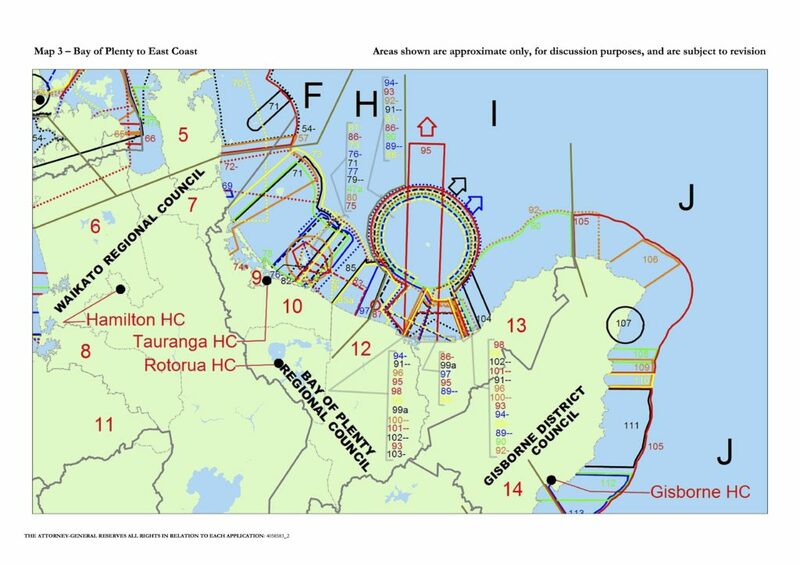 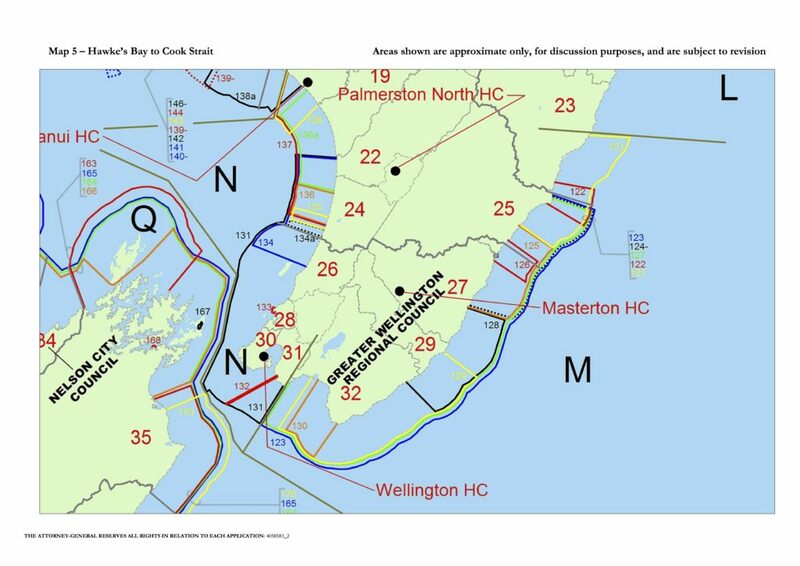 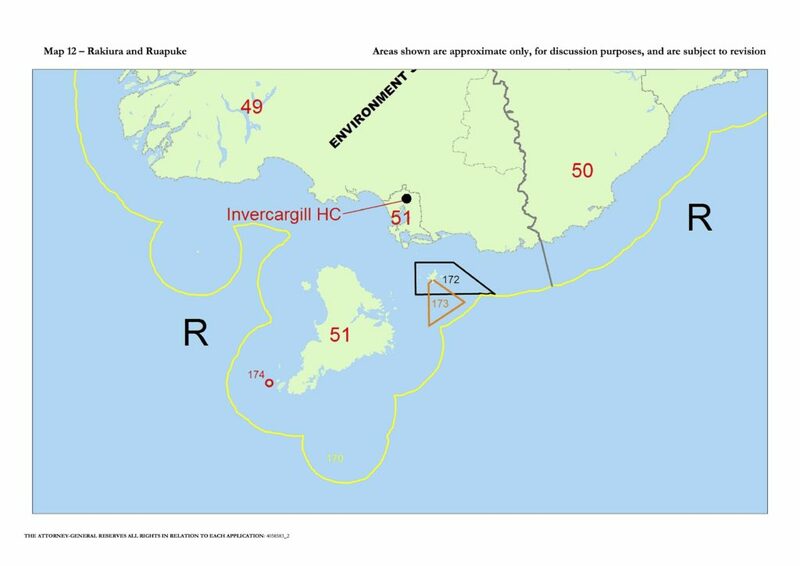 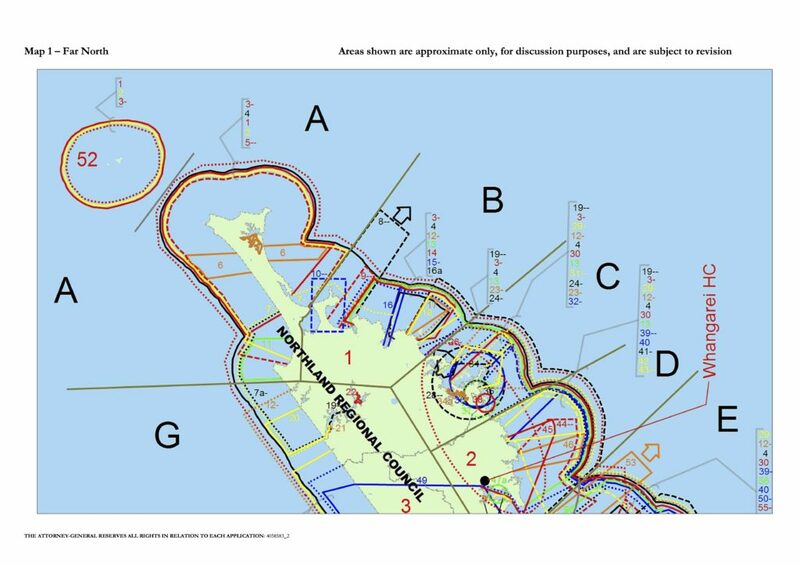 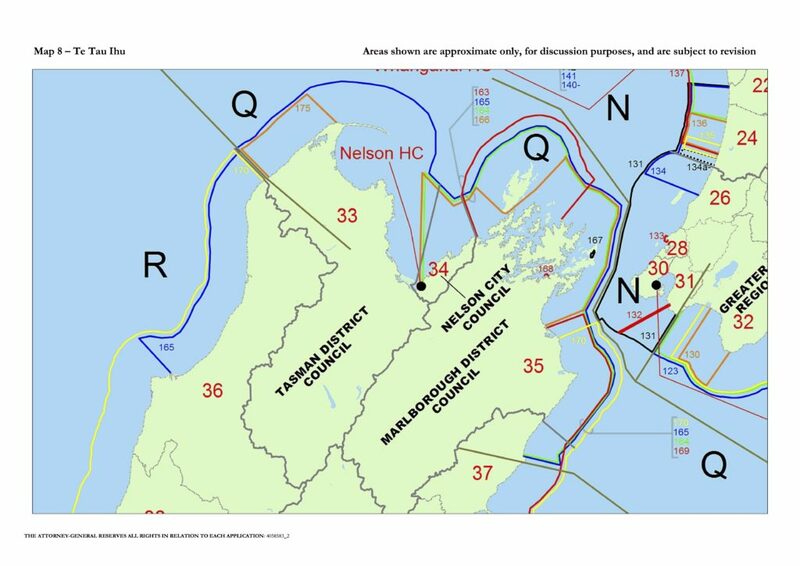 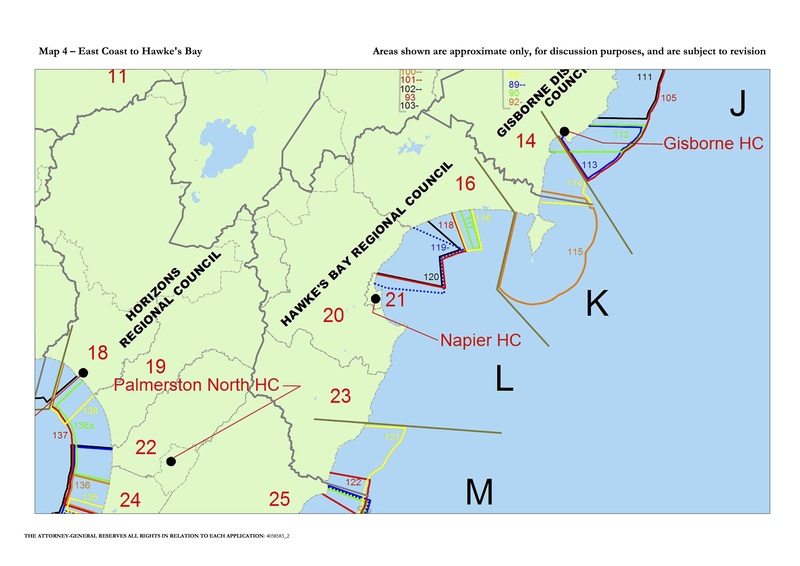 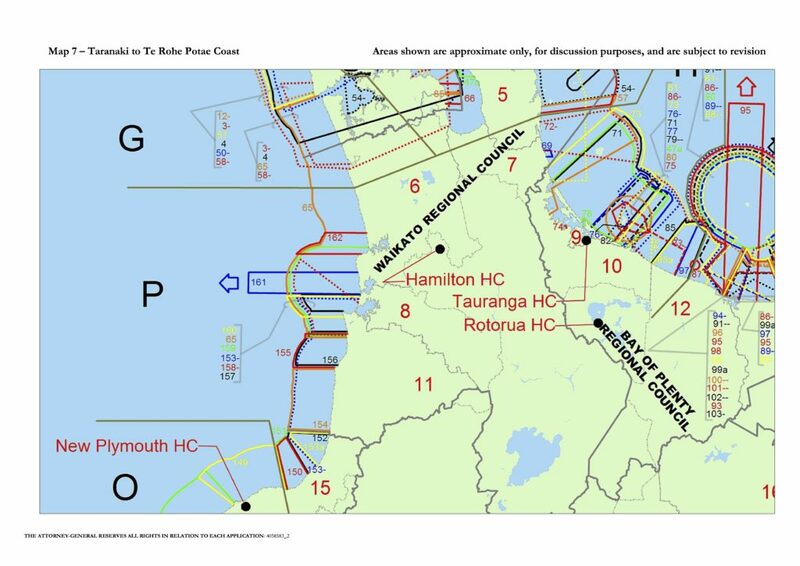 The High Court maps showing the areas of the coastline that have been claimed under the Marine and Coastal Area Act can be seen below – click on the image twice to view the highly magnified version. *Please note that the red numbers on the maps relate to the District Council Area – the full list is posted below the maps. 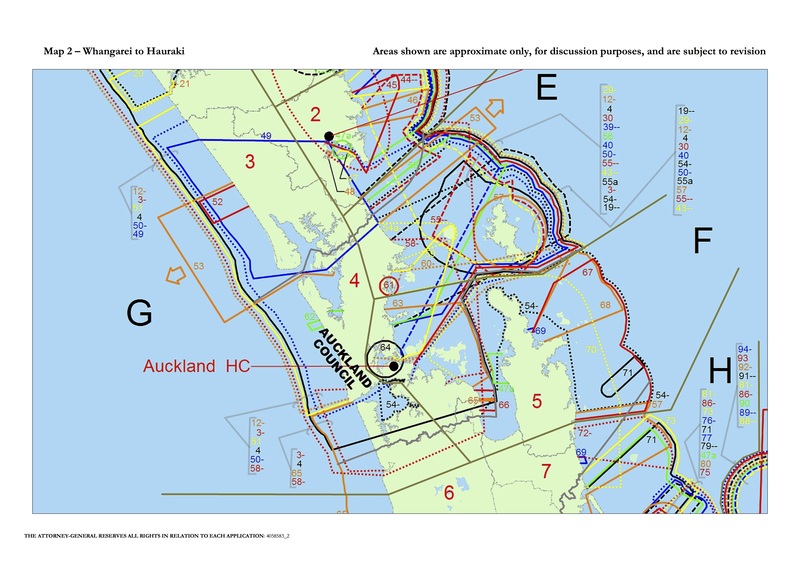 A Google map of New Zealand to help you identify the physical location of the claims is HERE – it can be expanded to display more landmark details. The claim numbers on the maps can be cross referenced to claim applications through our High Court spreadsheet HERE. 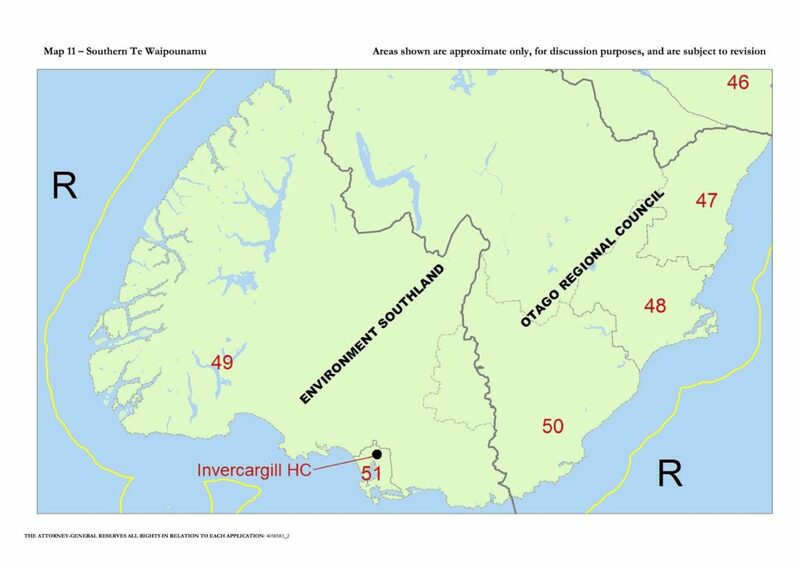 The boundaries of the District Councils and relevant City Councils are shown on the maps as dashed grey lines and are identified by the large red numbers. 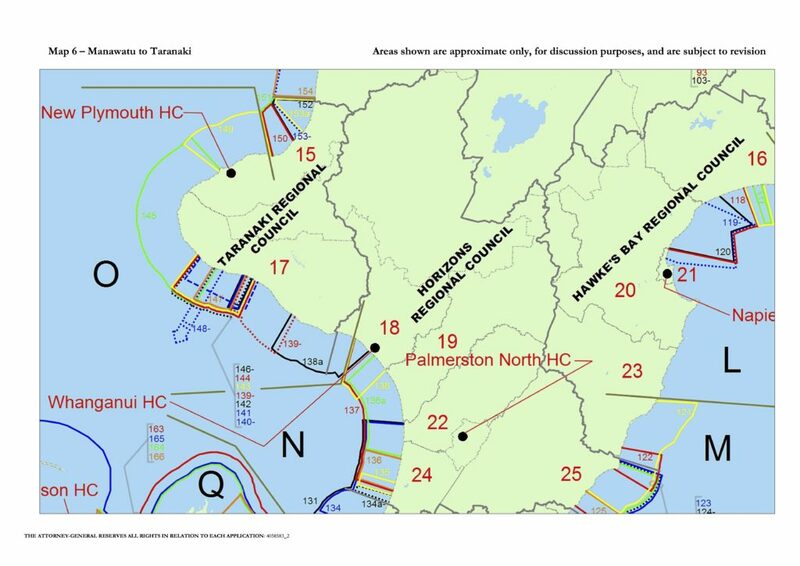 The table below provides the names of the District and City Councils for each number. 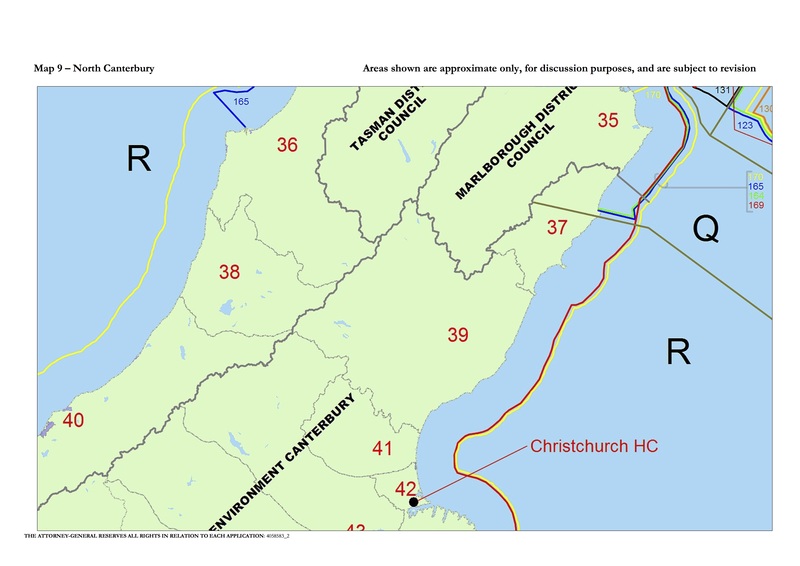 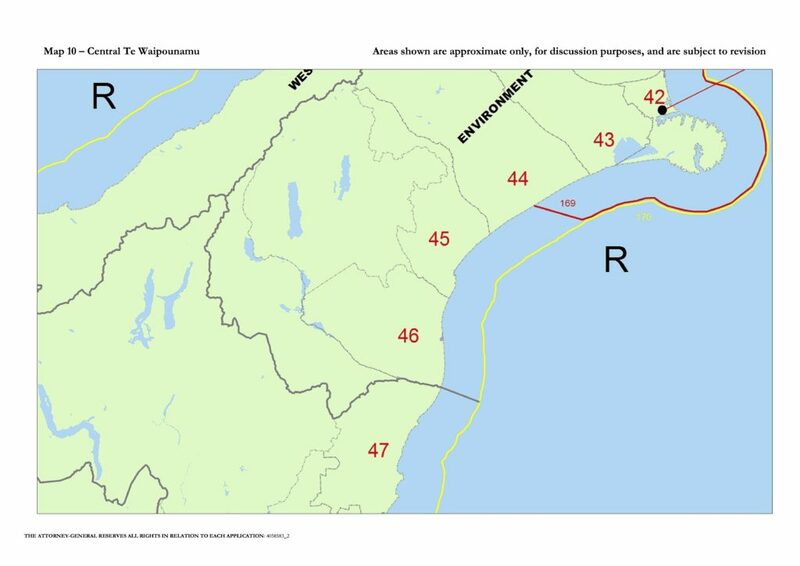 The list below does not include District Councils that do not border the coast.